For the privacy of our customers, all information provided to Versailles Inlays Inc. remains confidential. Names, addresses, telephone numbers and emails are not shared with any third party. ©2006 Versailles Inlays Inc. All rights reserved. Calgary Hardwood Floors. 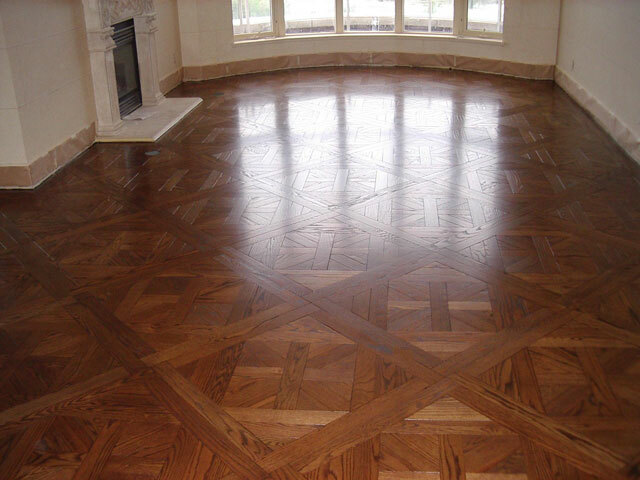 Historical Decorative Hardwood Flooring.